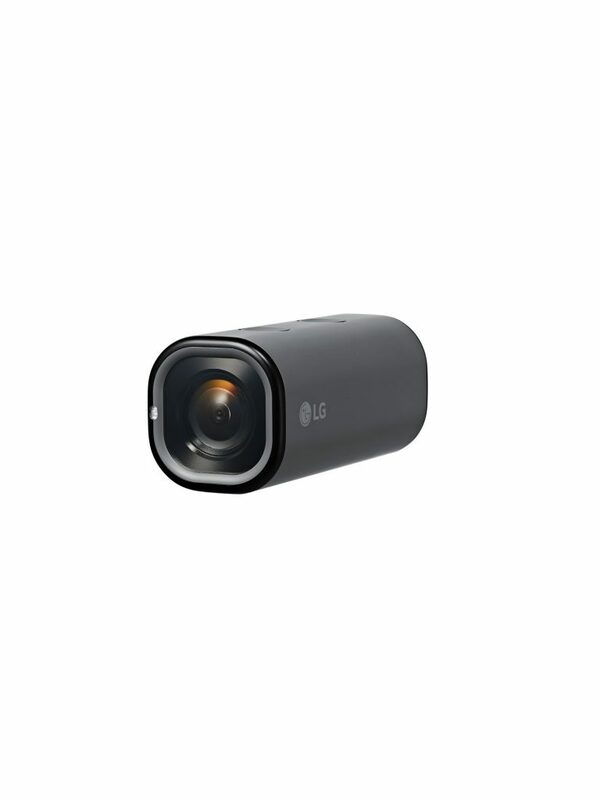 SEOUL, May 12, 2016 ― The newest addition to LG Electronics’ (LG) Friend ecosystem is the first action camera to be available globally with LTE connectivity built-in, allowing for users to stream directly to sites such as YouTube Live without a smartphone. The device, LG Action CAMLTE, will launch in South Korea next month followed by key markets worldwide including North America and Europe. In addition to its live streaming feature, LG Action CAMLTE will offer remote access* functionality via 3G and LTE which will enable the device to be used as a CCTV camera for home monitoring or as an automobile dash camera. Action CAMLTE users can download recorded images and videos on their paired smartphones. With a rating of IP67, the LG Action CAMLTE is completely protected from dust, sand and can be immersed in up to one meter of water for up to 30 minutes. A completely waterproof case (available in the third quarter) will enable the camera to participate in more vigorous activities such as surfing and scuba diving. With the optional mount, the LG Action CAMLTE can capture smooth videos while attached to helmets, bicycles, cars and other fast moving objects. With a generous 1,400mAh battery the camera boasts an industry-leading Full HD recording time of up to four hours. Prices, specifications and carrier details will be announced locally at the time of launch. * Remote access feature available after software update coming in July 2016.